We're always looking for new companies and products to spark the imagination of our readers. Crowd funding is a great place to look. 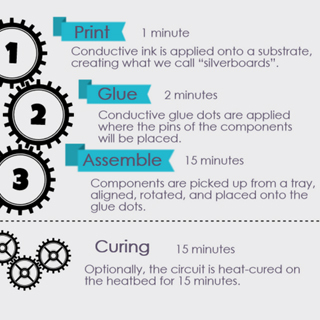 Here are a few we think you will enjoy learning about. 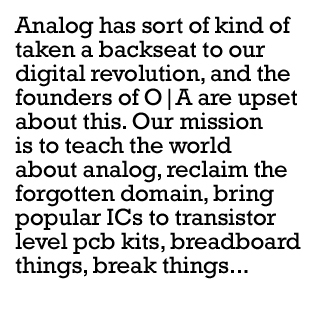 Open Analog is about open source analog hardware. 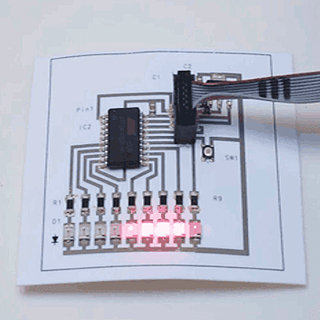 We take popular Integrated Circuits and turn them into transistor level PCB kits. This campaign is mainly to fund the second revision of our SevenFortyFun kit which you can check out at http://openanalog.brace.io.